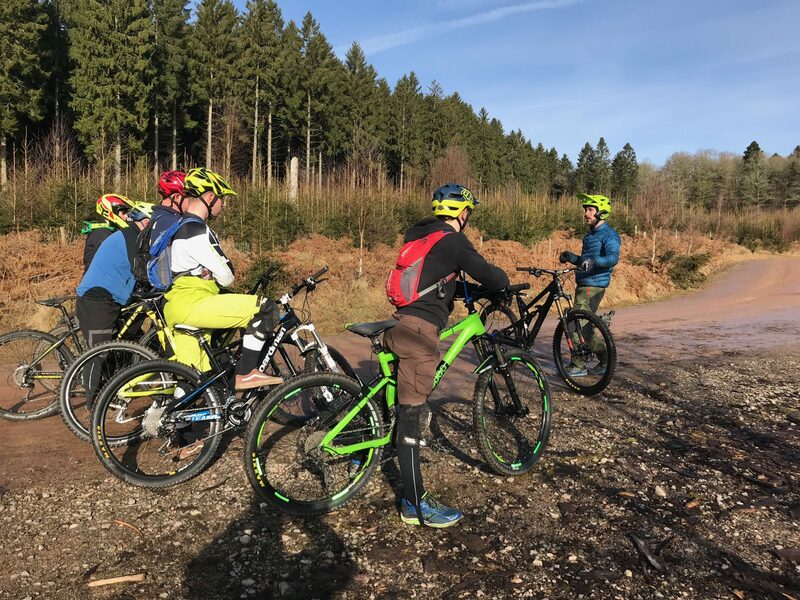 Awesome day 2 of the British Cycling #mtbleadership level 2 award with the BikePark Wales crew in the Wye Valley. 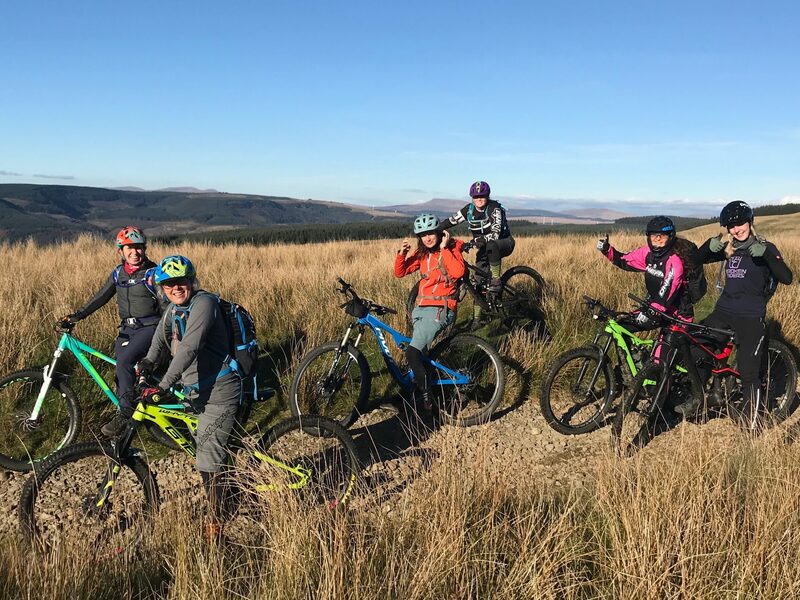 Great to have the folks down from BikePark Wales starting their journey along the British level 2 Mountain Bike Leadership Award, great day 1 loads of new skills learnt and explored. 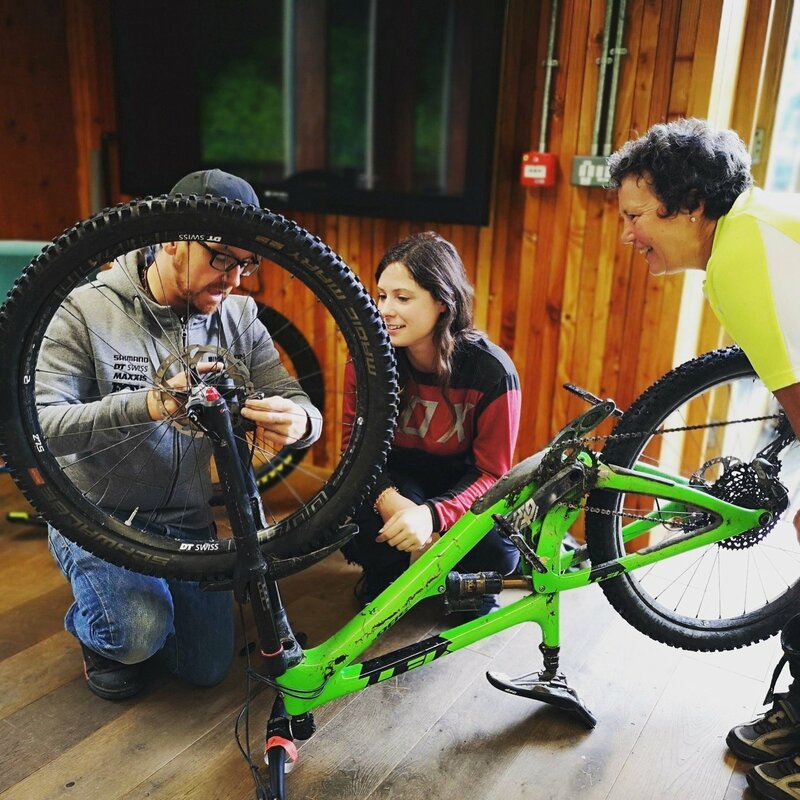 DAY 2 of our British Mountain Bike Leadership course. We love day 2 of these courses, it allows the candidates to have a go at leading groups. There was loads of good discussions, some excellent reflection and some amazing peer work. Thanks guys, and good luck with the journey to assessment. Want to cram more riding into a day? We are offering a day of vehicle assisted uplifts in the Wye Valley. 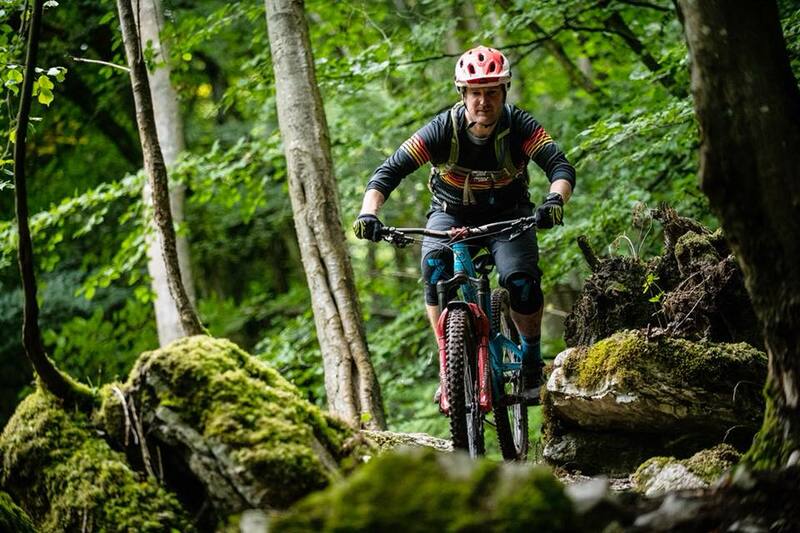 The days guided ride takes in 7-8 of the best natural descents the Wye Valley has to offer. You can request a specific date if you have a min of 4 people wanting to book. just click the 'ask a question tab' explain what you want and we can go from there. 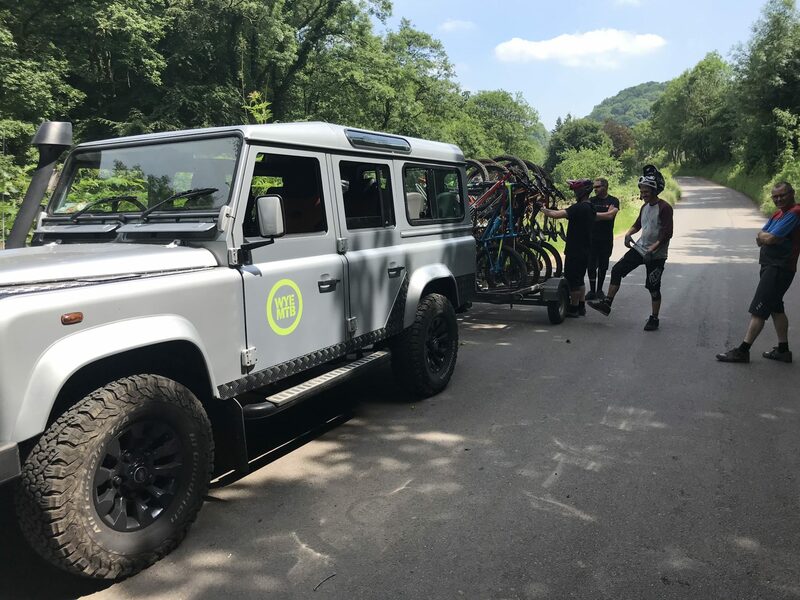 A day of vehicle assisted uplifts in the amazing Brecon Beacons in our trusted nine-seater Land-Rover Defender. 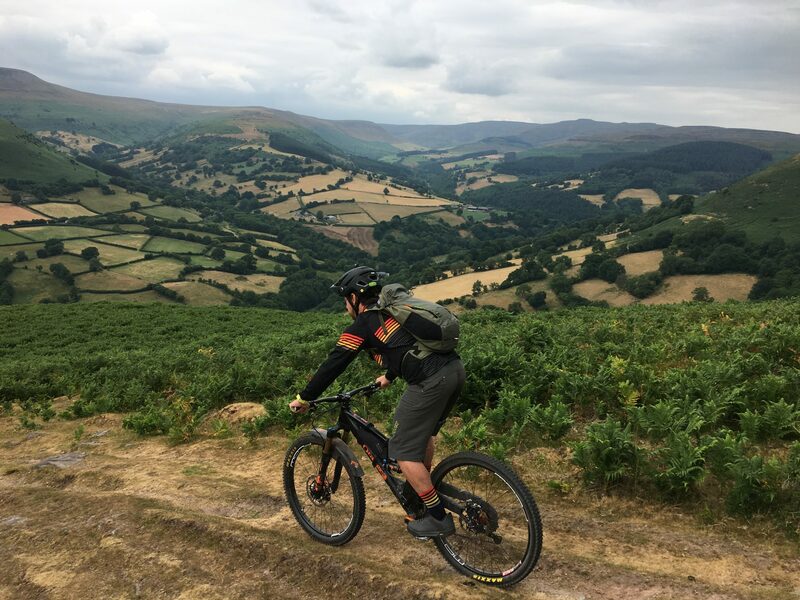 We'll take you to within striking distance of the best natural descents the Brecon Beacons has to offer. 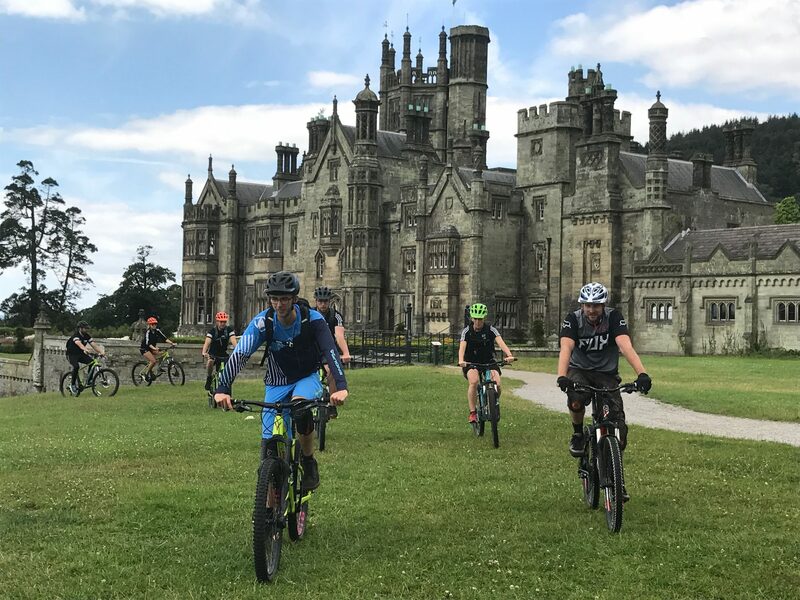 This trip is a return to the core of mountain biking with stunning views and breathtaking descents. You can request a specific date if you have a minimum of four people wanting to book. Just click the "Ask a Question" button below and provide a brief description of what you're looking for, and we can go from there.